Experiencing Udaipur with Om Travel is all about reliving royalty and appreciating the city’s man-made beauty. The most sophisticatedly designed palaces, havelis, buzzing streets, and beautiful lakes. The most appropriate mode of travel is by taking a car rental in Udaipur as its very flexible, fast and time-saving. Rent a car in Udaipur for a worry-free, awesome trip and to spend quality time with your family while going to your favorite places. There are some mesmerizing & attracting sightseeing in Udaipur, which force travelers to fall in love with this Lake City. OM Travel offers best cabs for Udaipur Taxi Services or Udaipur Sightseeing Tour Packages at affordable prices. 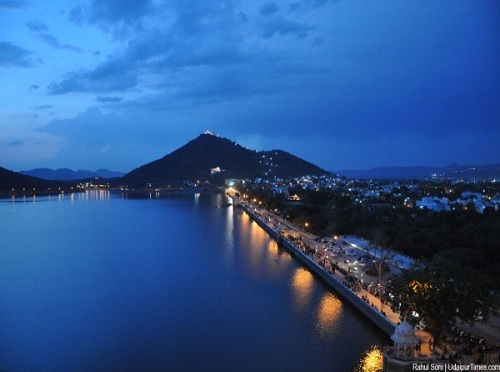 Udaipur is the city of Lakes that making it one of the best sightseeing spots in the state of Rajasthan. Due to the lakes, it is called the “City of Lakes” and “Venice of East”. Because of the lakes and surrounded by the Aravali hills, it becomes most attractive. And for all these activities, Om Travel is making the major charm for the arrivals to take around the city by car riding. And have the benefit of the best catchy moments with various lovely spots. With the help of different types of activities, one can get full joy in this city of joy. And also makes the reason regarding hiring Taxi Services in Udaipur. It shows the views such as the cities of Europe while visiting by any of a ropeway. During the ropeway, one affirms full pleasing moments of the scenic views of the city. From the high level of the sky, it looks amazing and makes the different curiosity to visit here. Local taxi services in Udaipur may be one of the best options while making your mind for local views. With one-time taxi booking services, you can enjoy all the pleasure spots of the city. In the views of historical activities, the historical palaces and monuments serve the major charm if you are here. 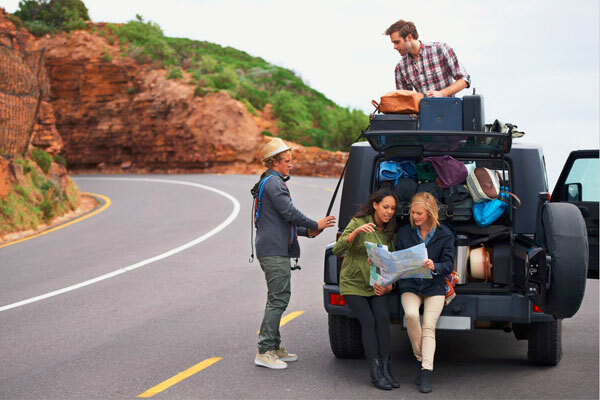 Car hire services make all these activities easy by riding for there. And also for taking delights of the scenic views of this city in the Indian state of Rajasthan.